The House Office Buildings (HOB) are south of the US Capitol, along Independence Ave., while the Senate office Buildings (SOB) are north of the Capitol, along Constitution Ave. The HOBs are Cannon, Longworth, and Rayburn. The SOBs are Russell, Dirksen, and Hart. Capitol South Metro station is the closest station to the HOBs, located closest to Cannon, at the corner of 1St and D St. SE. 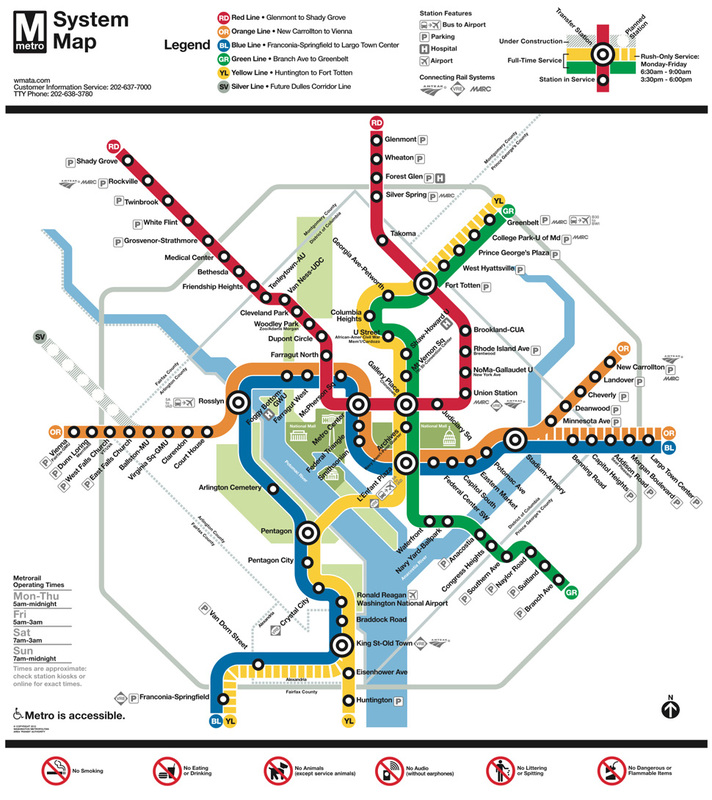 Capitol South Metro is on the Blue, Orange, and Silver lines. Union Station is the closest station to the SOBs. To get to the SOB’s from Union Station, you will walk to 1st and C St. NE, which is located at the back entrance of the Russell and Dirksen SOB’s. Union Station is on the Red line.